Signal termination often requires the installation of a terminator at the beginning and end of a wire or cable to prevent an RF signal from being reflected back from each end, causing interference, or power loss. 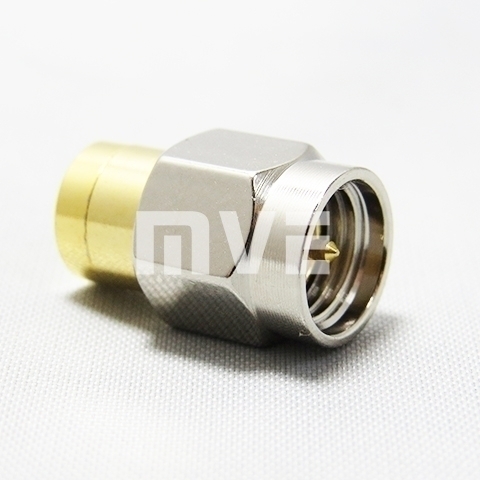 MVE5183-S, SMA Male termination (also known as a dummy load) has maximum frequency up to 20GHz. This MVE Termination is a RF load rated to 1Watts and has a 50Ohm impedance.